Why Choose Great Impression Dental? We have almost every dental service Boonville area residents could possible need all under one roof, performed by a caring and knowledgeable dentist and team. 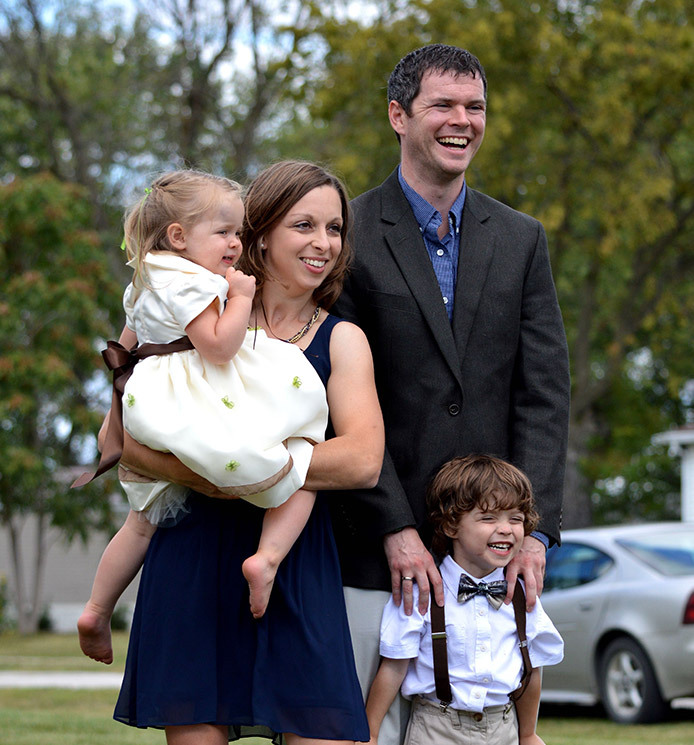 Dr. Kelly and his team offer quality dentistry services for patients of all ages right here! If you dread visiting your dental practice, maybe it’s time to get a different dentist. At Great Impression Dental, our patients always feel welcome and right at home. Dr. Kelly spends time with each patient, ensuring superior quality dental care. Are you looking for a dental office where your whole family will feel comfortable and receive the superior quality of care they deserve? 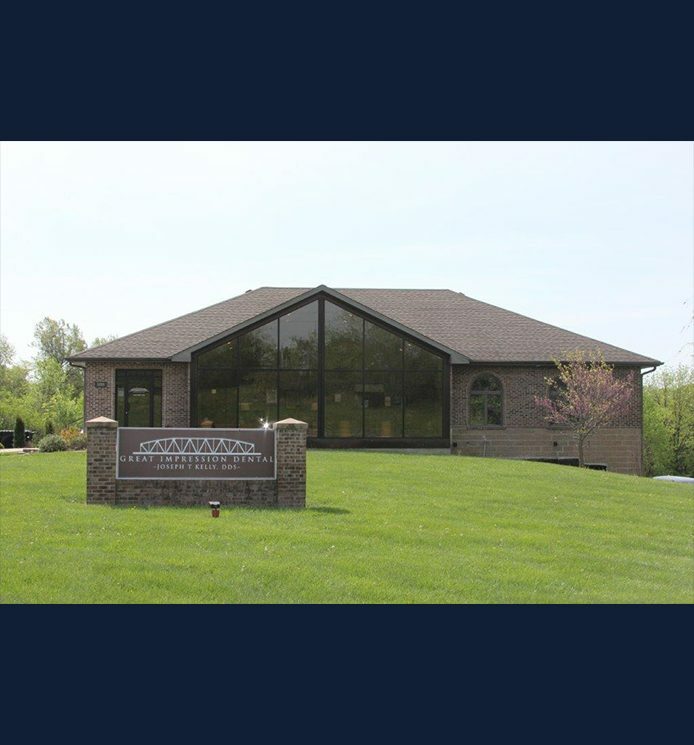 We invite you to explore what Great Impression Dental in Boonville has to offer. Taking over Dr. Virginia E. Dooley’s practice, Dr. Joseph T. Kelly has the experience and training necessary to provide comprehensive dentistry of the highest quality that our patients have come to expect over the years. Best of all, he brings this level of treatment in an atmosphere where people feel welcome and safe. We have a caring team who put their years of experience and education to work helping achieve all your oral health care goals. They strive to provide dentistry services that exceed the highest expectations, and most importantly, focus all their treatment plans on your individual needs. We always make patients feel welcome, answer all your questions, and work hard to establish lasting relationships with our patients built on trust and respect. 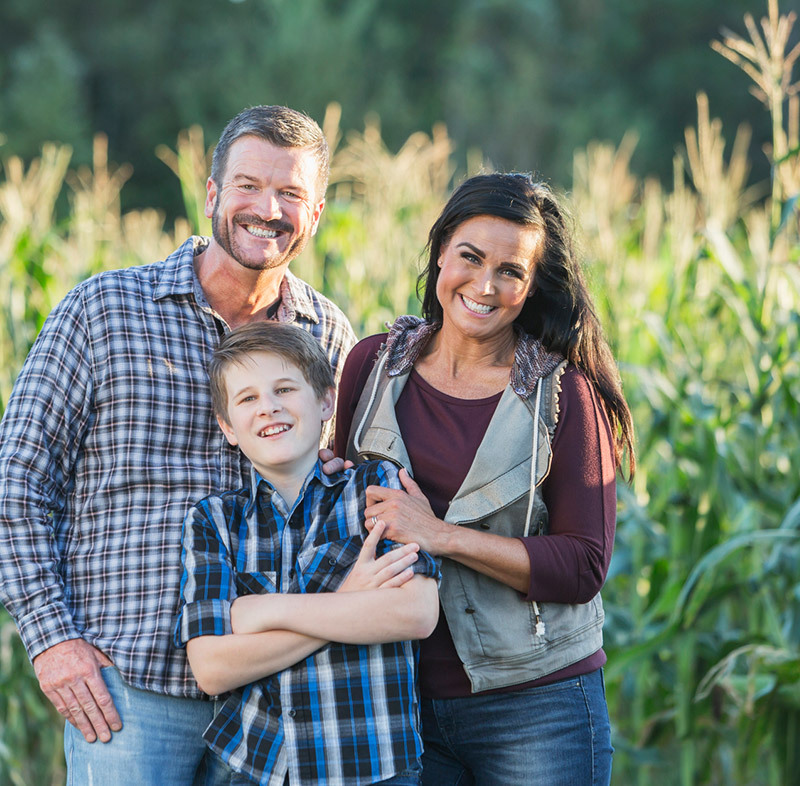 Click the button below to learn a little more about us, and contact our Boonville dental practice today to schedule your family’s first appointment! Thanks to the skilled and friendly dental team, you don’t need to spend extra time and extra days off from work or school to schedule dental appointments for your whole family. Instead, bring every member of your family to our Boonville office for all of their needs, from general checkups to advanced tooth replacement solutions. We can even provide a block of appointments on the same day for maximum convenience. We offer a variety of restorative dentistry solutions to preserve natural dental structures and protect damaged teeth from unnecessary additional injury or pain. We want patients to keep their healthy smiles for life. 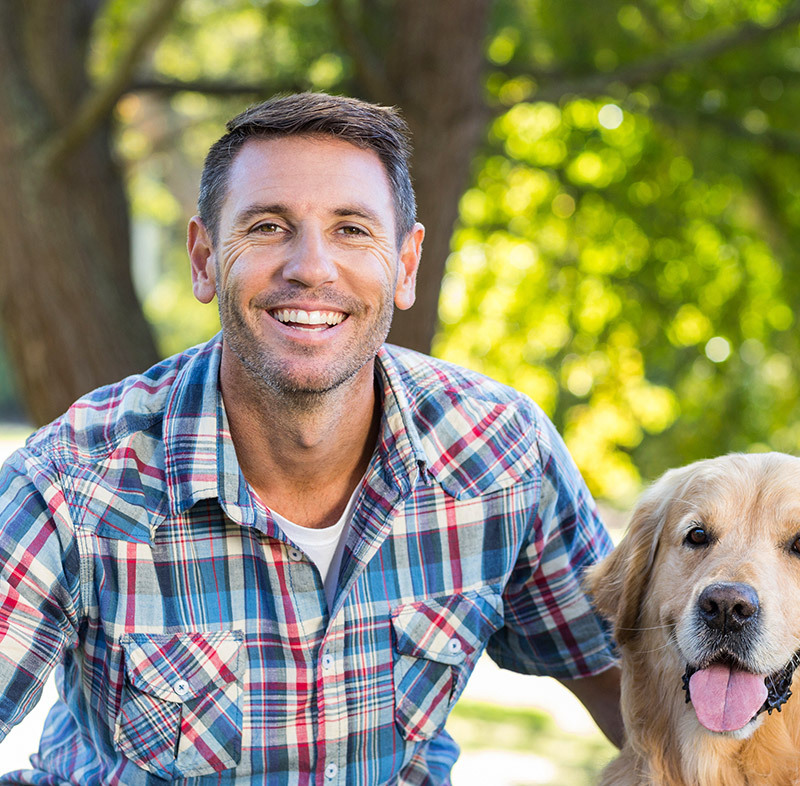 Dental crowns are possibly the most versatile treatment options, allowing us to repair damaged or decayed teeth, protect root canal treated teeth, and we even support one or more replacement teeth with a fixed bridge. Click the buttons below to learn more and explore our restorative services! 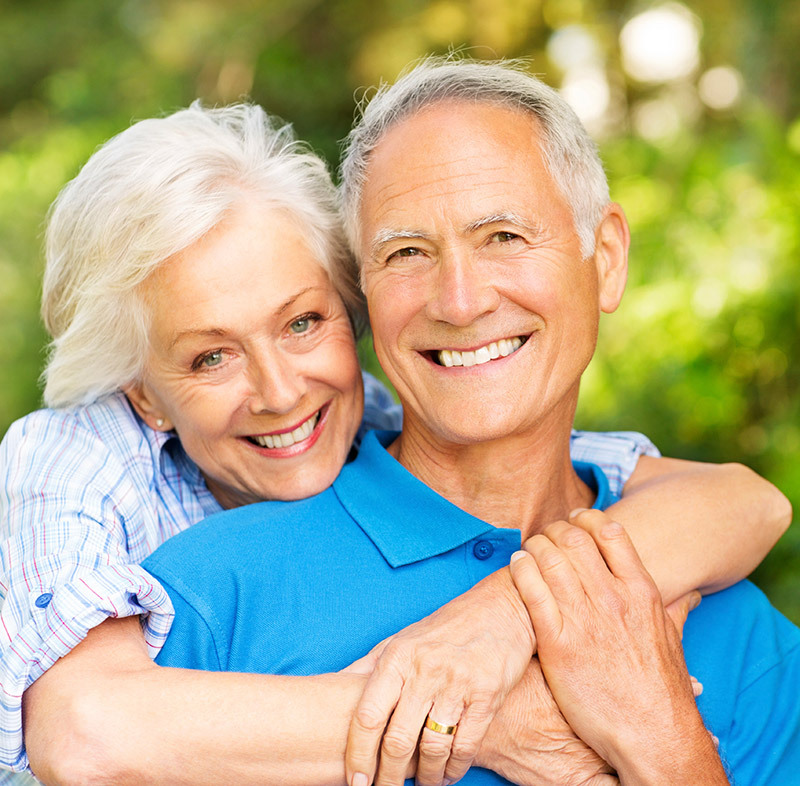 Whether you’re missing a single tooth or a full arch of teeth, dental implant supported tooth replacements can fully renew your oral health. 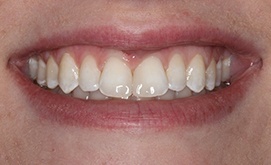 This innovative tooth replacement option restores both the roots and the crowns of teeth. 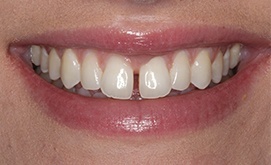 We often recommend it over other tooth replacement solutions that only repair those parts of the tooth that are visible when smiling, as these rely on other dental structures for support, causing discomfort or damage. Millions of American adults suffer from gum disease. The good news? Our Boonville dental office can help. We offer a wide array of periodontal therapies to reverse damage caused by gum disease and renew your oral health. We’ll start with more frequent hygiene visits with our skilled hygienists who work with you to improve at-home oral hygiene, as well. When necessary, we can also provide deep cleaning treatments and antibiotic therapies. We do our utmost to ensure treatments are affordable while utilizing quality materials and providing the highest standard of care for every patient. We process and file insurance claims to help patients offset costs, and we offer CareCredit for patients who want financing options.